Alcohol, or ethanol, is an aggressive factor for the gastrointestinal tract (GI). Alcohol may regulate the function and structure of gastrointestinal segments. In the stomach, alcohol modulates the gastric acid secretion and the activity of muscles surrounding the stomach. The inflammation in the lining of the stomach is termed gastritis. It may be due to excessive alcohol consumption, long-term use of the nonsteroidal anti-inflammatory drugs (NSAIDS), and other factors. Glycine is the smallest of the 20 amino acids commonly found in proteins, and indeed is the smallest possible. 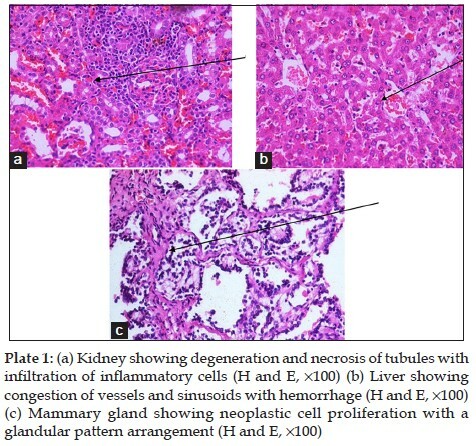 Moreover, elevation of blood glycine has shown a remarkable improvement in shock, alcoholic liver injury, gastric inflammation, some forms of cancer, nephrotoxicity, and it can also act as an anti-inflammatory immunonutrient. This article will discuss the responsible mechanisms of protection against gastric and hepatic toxicity, and review the beneficial effects of glycine in alcohol-induced inflammation. According to the World Health Organization (WHO), depression is defined as a common mental disorder with symptoms of depressed mood, loss of interest or pleasure, decreased energy, feelings of guilt or low self-worth, decreased sleep or appetite, and poor concentration. Beginning with the discovery of monoamine oxidase inhibitors (MOAIs), tricyclic antidepressants (TCAs) and selective serotonin reuptake inhibitors (SSRIs) are also developed as therapeutic measures for depression. However, management of depression is still challenging to clinicians as many adverse effects are found with these agents and some questions are still unanswered, creating a few lacunae to research. So to fulfill those lacunae, drugs, namely agomelatine, vortioxetine, vilazodone, and levomilnacipran extended release (ER) having different mechanisms have been recently approved by the United States Food and Drug Administration (FDA). Agomelatine helps in the normalization of disturbed circadian rhythm by melatonergic agonist action. Vortioxetine is a serotonin transporter (SERT) blocker with additional actions such as 5HT 3 and 5HT 7 receptors blockade. It is also an agonist of 5HT 1A and a partial agonist of 5HT 1B receptors. It is the first drug in the antidepressant class approved by FDA which has such multimodal actions. Vilazodone is approved by FDA considering its early onset of antidepressant actions. Levomilnacipran ER is an enantiomer of milnacipran, approved recently by FDA for the treatment of major depressive disorder (MDD). This review helps the clinician to choose better drugs according to patient's clinical needs. Significant efforts must be taken for conducting clinical trials assessing the efficacy of combination of drugs having different mechanisms such as agomelatine and vilazodone. Aim: The present study objective is to find out the effectiveness of the two medhya (polyphyto) formulations for its learning and memory activity. Materials and Methods: There is a hypothesis is to slow down the brain degeneration caused by different pathophysiology with natural treatments and it has shown the promising effect in the treatment of memory loss. The two medhya formulation test drugs are FM01 (Habiscus rosasinensis, Oscimum sanctum, Santalum album, Phyllanthus Emblica, Convolulus pluricaulis, Bacopa monnieri), and FM02 (Convolulus pluricaulis, Abelmoschus esculentus, Terminalia Arjuna, Phyllanthus Emblica, Avena sativa) at a dose of (50 mg and 100 mg/kg p.o.) studied against standard drug Bacopa monnieri having potential effect to improving memory, evaluate it using three different animal model like Elevated plus maze (EPM), Morris water maze (MWM) and Pole Climbing apparatus (PCA) for the effect of nootropic action. 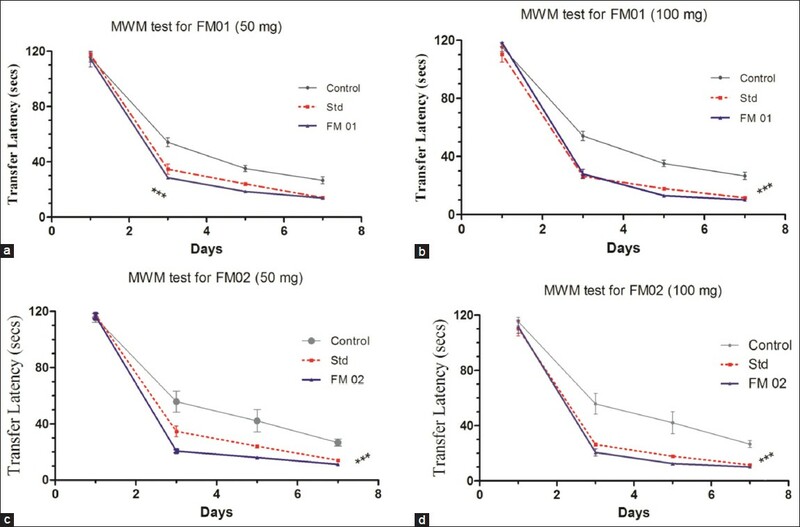 Results: On administration of polyphyto formulations FM01 and FM02 showed significant (P < 0.001) reduction in transfer latency in EPM, MWM and escape latency in PCA test as compared with the control; whereas FM01 is comparatively better than FM02 and Bacopa monnieri. Conclusion: It was concluded that the nootropic polyphyto FM01 formulation composed of (Habiscus rosasinensis 30%, Oscimum sanctum 20%, Santalum album 15%, Phyllanthus Emblica 15%, Convolulus pluricaulis 10%, Bacopa monnieri 10%) having promising significant effect for enhancing learning and memory properties can be use for memory loss or dementia and prophylactically can be use to prevent neurodegeneration. Objectives: The study seeks to evaluate the effect of chrysin; a natural, biologically active compound extracted from plants, honey or propolis, on the tissues and circulatory antioxidant status and lipid peroxidation in Nω-nitro-l-arginine methyl ester (L-NAME) induced hypertensive rats. Materials and Methods: Male albino rats were divided into four groups. Control (Group I) and chrysin supplementation of the control (Group II) received normal diet. Groups III and IV received L-NAME (40 mg/kg B.W). Groups II and IV received chrysin (25 mg/kg B.W) dissolved in 0.2% dimethylsulfoxide solution after the 4 th week. Results and Discussion: The results showed significantly elevated levels of tissue and circulatory thiobarbituric acid reactive substances, conjugated dienes and lipid hydroperoxides, and significantly lowered enzymic and non-enzymic antioxidant activity of superoxide dismutase, catalase, glutathione peroxidase, reduced glutathione, vitamin C and vitamin E in L-NAME-induced hypertensive rats compared with those in control group. 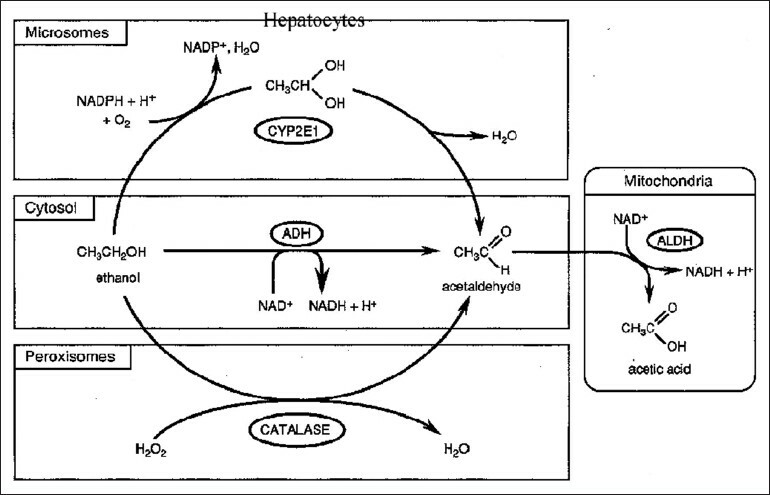 From chrysin administration to rats with L-NAME-induced hypertension leads to tissue damage which significantly decreases the levels of thiobarbituric acid reactive substances, lipid hydroperoxides and conjugated dienes, and significantly elevates the activity of superoxide dismutase, catalase, glutathione peroxidase, reduced glutathione, vitamin C and vitamin E in the tissues and circulation compared with those on the unsupplemented L-NAME induced hypertensive group. Conclusions: Chrysin offers protection against free radical-mediated oxidative stress in rats with L-NAME-induced hypertension. Ethnopharmacological Relevance: Asteracantha longifolia Nees. (Syn. Hygrophila spinosa, Hygrophila auriculata) is a common weed growing in marshy and water logged areas. It is an important medicinal herb, widely distributed in India, and used by the local population for different medicinal purposes. In Ayurveda, the plant parts are used for the treatment of rheumatism, urinary tract infection, malaria, inflammation, diabetes, dysentery, jaundice, hepatic obstruction, pain, and decreased libido. Aim: The objective of the study is to explore the anticancer activity of the methanolic extract of A. longifolia on 7,12-Dimethylbenz (a) anthracene (DMBA)-induced mammary carcinogenesis in rats. Materials and Methods: The anticancer activity of the methanolic whole plant extract of A. longifolia was evaluated in Sprague Dawley rats in the mammary tumor induced by DMBA. The doses administered were 100, 200, and 400 mg/kg body weight by oral route. The extracts were administered for 20 consecutive days. The tumor size was determined before and after the administration of the plant extract and compared with the antitumor effect of the standard drug cyclophosphamide (CYC). After the experiment, the rats were sacrificed and subjected to histopathology and biochemical analysis. Results: A. longifolia extracts showed a significant (P < 0.05) decrease in the tumor size of DMBA-induced mammary tumor in mice. The extracts significantly (P < 0.05) decreased the levels of lipid peroxidation and significantly (P < 0.05) increased the levels of superoxide dismutase and catalase. 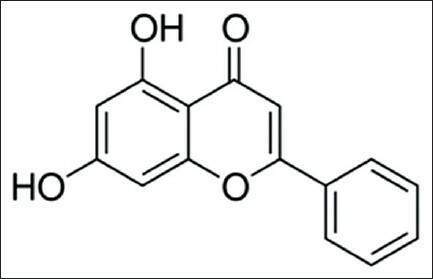 Phytochemical screening revealed the presence of flavanoids, which are potent antioxidants. Conclusion: The results showed that the methanolic extract of A. longifolia was more effective in inhibiting the tumor growth and safe in DMBA-induced mammary tumor in rats as compared to the standard drug, cyclophosphamide. Despite the availability of newer antipsychotic drugs, chlorpromazine is still widely used due to its cost-utility and effectiveness in many parts of India, particularly for patients in whom marked psychomotor excitement and sleep disturbances are present. The side effects of chlorpromazine include photo-induced skin reactions. Chlorpromazine causes both phototoxic as well as photoallergic cutaneous reactions. 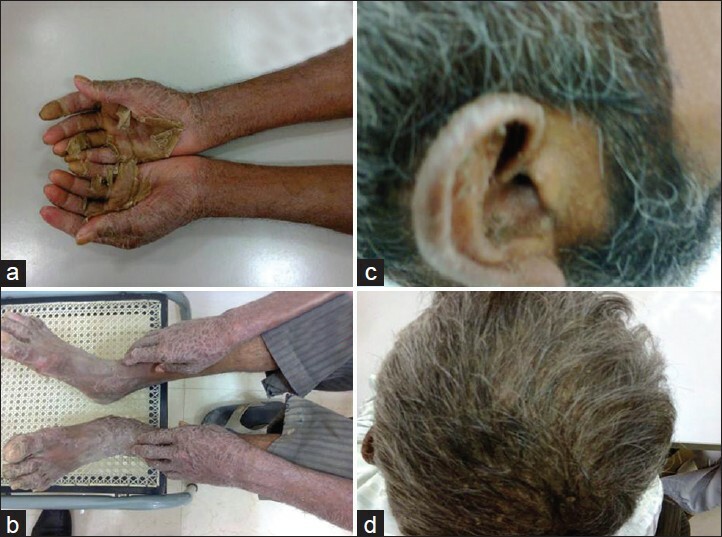 We present the case report of an adult male who developed severe photoallergic skin reactions to chlorpromazine. The skin lesions largely resolved on stopping the drug, but reappeared in a more severe form when the drug was inadvertently restarted by the patient. This highlights the need for awareness and education of patients about the skin effects of psychotropics such as chlorpromazine. The neurotoxicity of methotrexate (MTX) is a well-documented issue but the development of an intracerebral hematoma following the administration of oral MTX is extremely rare. 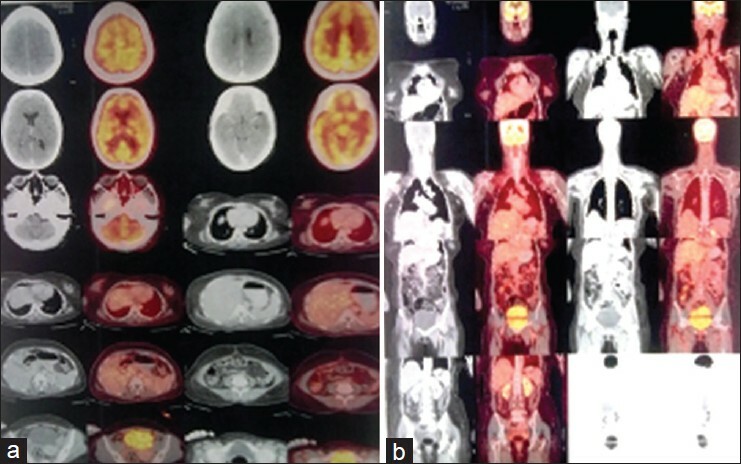 A 25-year-old female with a history of hydatidiform mole underwent dilatation and curettage 2 months earlier. She was put on oral MTX regimen 7.5 mg thrice weekly. Mistakenly she was taking 22.5 mg daily for the past 2 months. She presented to us with skin rashes and seizures. Later, she developed a deteriorating state of consciousness, with a clinical diagnosis of stroke. Magnetic resonance imaging (MRI) of the brain demonstrated a large left parietal hematoma. We failed to prove brain or lung metastasis due to choriocarcinoma, vasculitis syndrome, antiphospholipid syndrome, demyelination, and infective etiology.We used the Naranjo Adverse Drug Reaction (ADR) Probability Scale and stopped MTX, and treated the patient successfully with leucovorin, dexamethasone, aminophylline, and other measures. She was discharged after 25 days of hospital stay. We concluded that an high dose oral MTX may cause intracerebral hemorrhage. 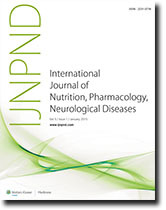 A 42-year-old male, suffering from schizophrenia with nicotine dependence and on regular treatment, had reported the overuse of trihexyphenidyl (40-50 mg/day) for the last 2 years in a dependence pattern, which was temporally correlated with increased consumption of nicotine over the same time frame. The patient used to report withdrawal symptoms and craving for trihexyphenidyl, when it was not available. This case report attempts to discover the possible links between nicotine dependence and trihexyphenidyl dependence in schizophrenia with emphasis on the compensatory measure to counter the imbalance in cholinergic system.